The PFA are calling for action following several high profile incidents of racism and are calling for support from their members up and down the nation, stating enough is enough, and things have to change. 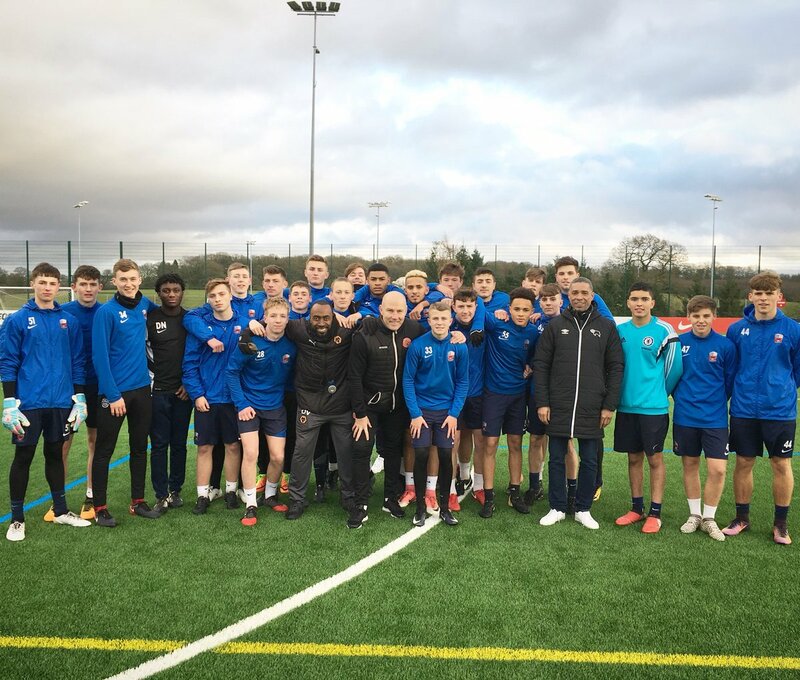 Bradley, who made over two-hundred appearances during a career which saw him play for the Saddlers and Rotherham United, now forms part of Academy Manager Graham Biggs' coaching set up alongside fellow former Saddlers, George Bowerman and Matty Fryatt. Erhun is joined in the side by Shrewsbury Town goalkeeper Dean Henderson, Peterborough United striker Jack Marriott and four players from both Wigan Athletic and Blackburn Rovers as Dan Burn and Nathan Byrne, Nick Powell and Will Grigg are joined in the side by Charlie Mulgrew, Amari'i Bell, Bradley Dack and striker Danny Graham. 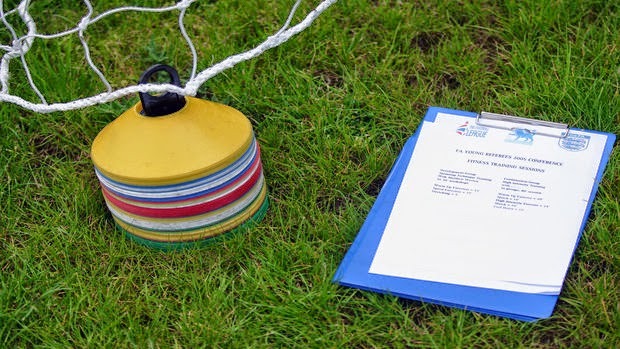 Walsall manager Jon Whitney's schedule was extra busy earlier this week as he was among a group of players and coaches working towards achieving their UEFA 'A' licenses at the FA's National Football Centre at St George's Park. 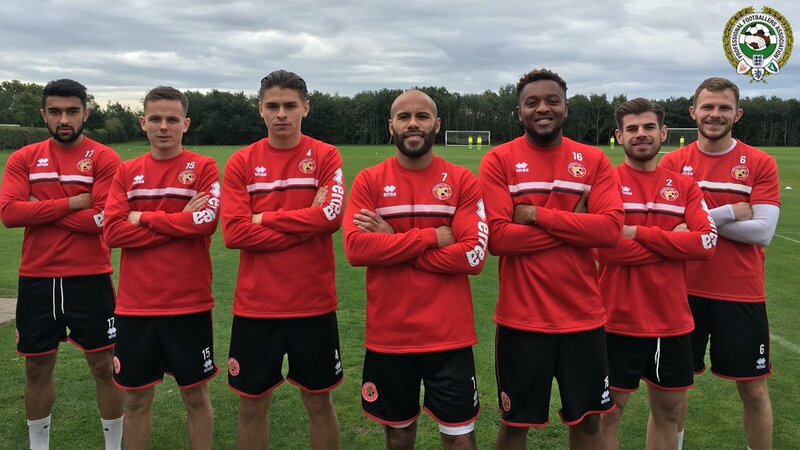 Former Walsall defender Ben Purkiss has been elected chairman of the Professional Footballers’ Association, taking over from Sheffield FC player Ritchie Humphreys as the head of the football players’ union. 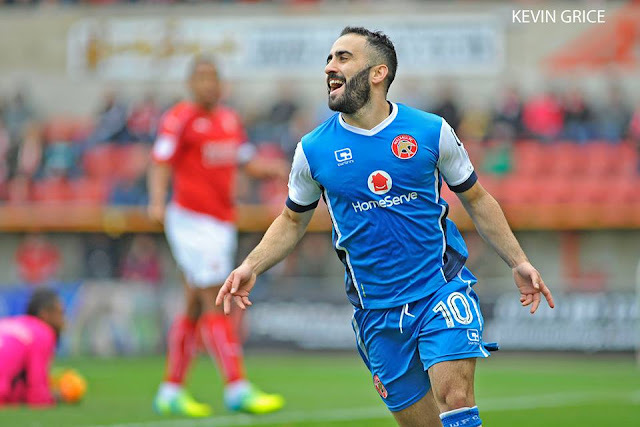 Following the news that he'd been named in the PFA League One Team of the Year, Walsall attacker Erhun Oztumer has spoken to club journalists and has thanked manager Jon Whitney, before praising his teammates for playing to his strengths. Walsall attacker Erhun Oztumer has continued his successful debut season by being named in the PFA's League One Team of the Year. 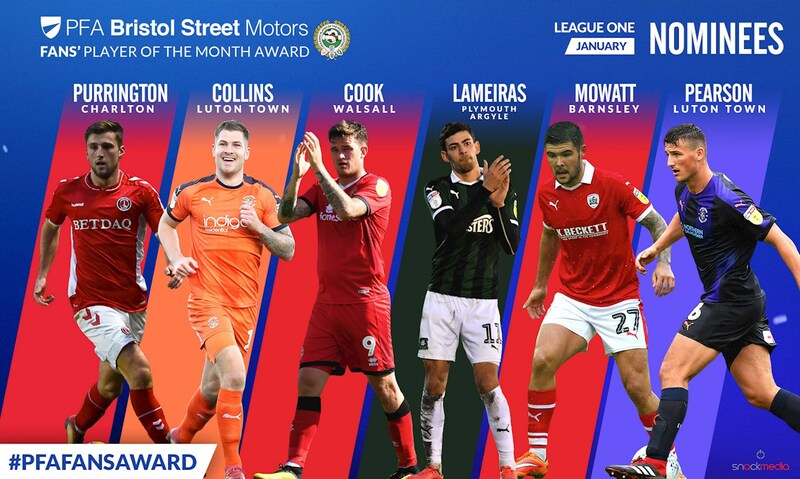 Football League broadcaster Sky Sports have today revealed the contenders for the Professional Footballers' Association (PFA) Fans' League One Player of the Season. The Professional Footballers' Association has today announced the line-up of their Sky Bet League 1 Team of the Year for 2016.